Question: What Is an Architect? Answer: An architect is a licensed professional who organizes space. Architects design houses, office buildings, skyscrapers, landscapes, and even entire cities. 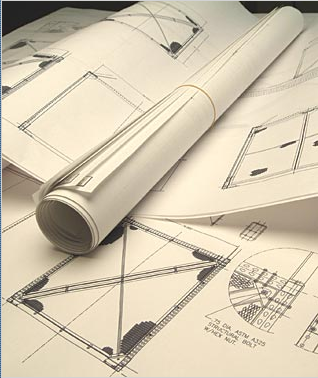 Architects are trained in many areas, from historic preservation to structural engineering. Like doctors and lawyers, architects have completed university programs and lengthy internships. In most parts of the world, architects must pass a series of rigorous exams in order be licensed. An information architect is a person who plans the flow of information on Web pages. This use of the word architect is not related to building design. The services of a licensed architect depend on the type of project; fees may range from 10% to 15% of the total construction costs. Question: What can I do with a major in architecture? Art courses – drawing, painting, sculpture, or photography – will be helpful in developing your ability to visualize and conceptualize, both important skills to an architect. Question: If I study architecture, what is the college curriculum like? Answer: As an architecture student, you will study a broad range of subjects, including writing, design, graphics, computer applications, art history, mathematics, physics, structural systems, and building and materials construction. Question: After college how do I start a career in architecture? Answer: Ideally, attempt to find a career-related position while in school; this will make gaining your first full-time position easier. 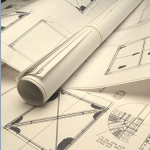 You may work for an architect, desiger, or builder doing a variety of tasks. Otherwise, network your way into a firm with the help of your interviewing skills and portfolio. Most architects work for several years as interns before they become licensed.